Team Liquid and Team Secret have become the first European teams to qualify for the Chongqing Major. 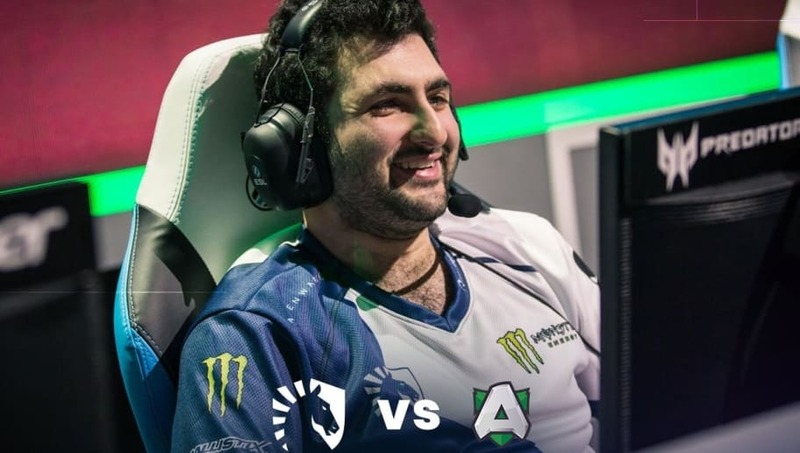 Liquid has qualified for the Chongqing Major after defeating Alliance in a 2-0 series during the European qualifiers. Liquid has been notably absent from some recent tournaments, including the first Major of the season, Kuala Lumpur. But now these former TI Champs are back in business, catapulting itself into the new year after two years of solid performance. Team Secret has also qualified, making it the second EU team along with Liquid to qualify. 16 Dota 2 teams will attend the Chongqing Major, and as of now, eight have already qualified through the various regional tournaments. Eight spots remain open, three from China, one from Europe, three from North America and one from the winner of the Bucharest Minor. The Chongqing Major has a prize pool of one million dollars in addition to 15,000 DPC points and is scheduled to run from Jan. 19-27.